What will it take to raise kids who love God? Have you ever wondered how you can train your children so they want to obey? Have you ever pondered how you can prevent your kids from resisting a relationship with you as they get older? 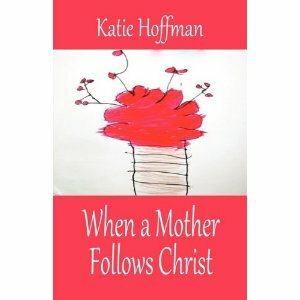 In When a Mother Follows Christ, Katie Hoffman reveals the biblical principles of raising kids to follow Christ. While no one can make perfect kids, it’s easy to have great kids who will bring you delight and not shame as they grow older. Learn how to develop godly character in your children, be an example for them to follow, and how a few simple, easy changes can make a huge difference in your children’s attitudes and actions.